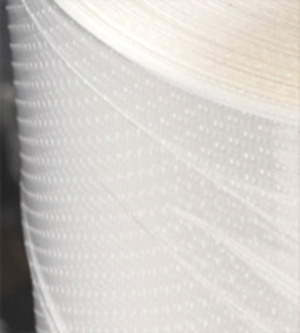 Muscat Polymers Exports about 50 to 70 Metric Tons of PP Woven Micro-Perforated bags. 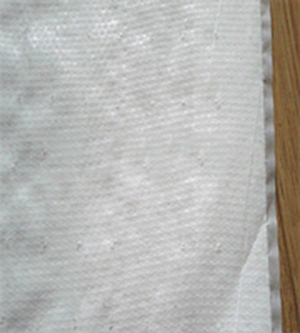 Micro-perforated PP Woven sack is typically used for the products that would need air to breath when packed into the PP woven sack. These products mainly consist of fruits, vegetables and the fresh baked food. 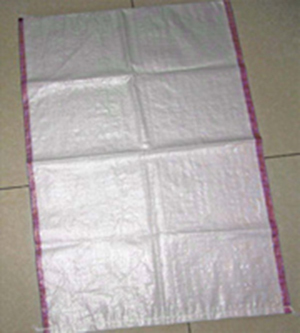 Our PP Micro-perforated PP Woven sacks are made as per the customer's requirement in terms of amount of air-holes to be made into the bag. MPPL's Woven Micro-perforated bags are also used for the products that are hot while packing.